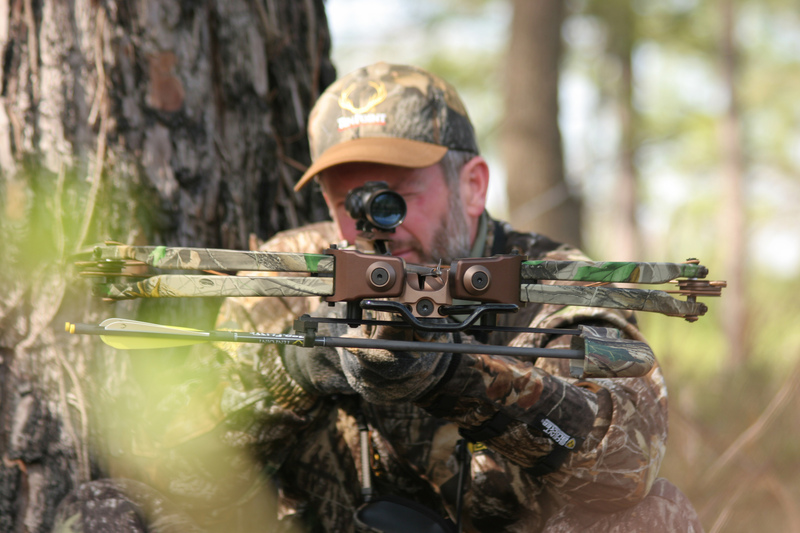 No mistake about it—modern crossbows are sophisticated hunting tools. How do you load a crossbow? How do you pull its string back? What’s the trigger like? Do they kick like a rifle? Are they noisy? Are they accurate, and at what distances? Do they have power to kill a deer?